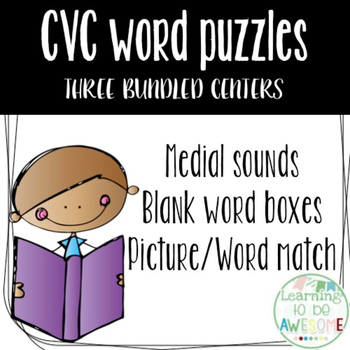 Grab the bundle of 3 CVC word literacy centers. 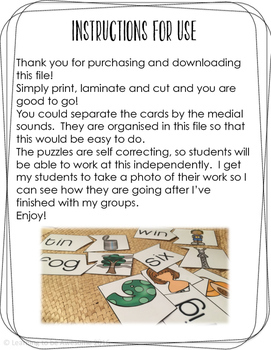 Included in this download are three activities designed to get your students thinking about the sounds they can hear in CVC words. 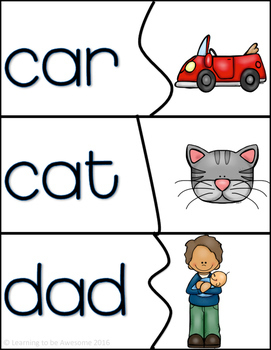 Using all three sets in your class allows for great differentiation! Give your students extra practice learning, reading, and writing CVC words using these fun and engaging literacy centers. 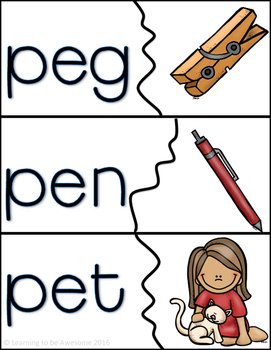 Each center includes 99 words for students to practice with. 1st, 100th, and last day of school editable chalk board signs. Comprehensive basic facts, number knowledge, and place value program Grades K-2.